We give you a guided tour on the pitstops you should make while in the country…. 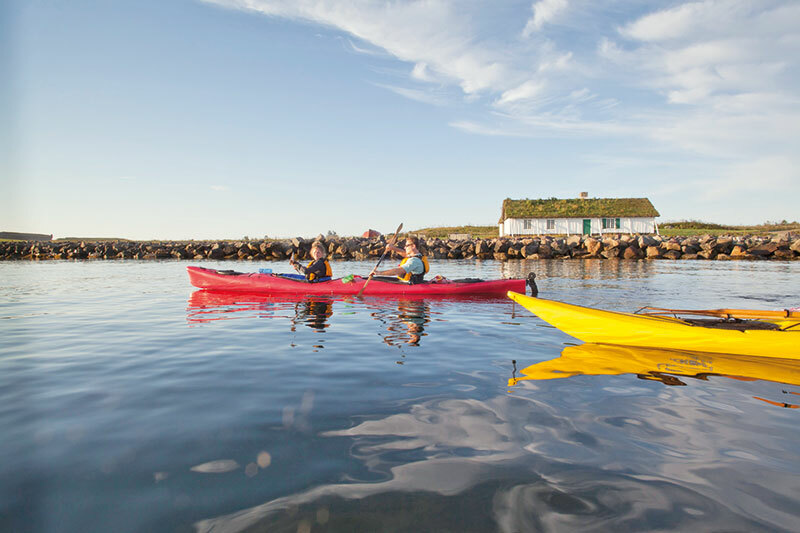 A perfect amalgam of British, French and Scottish traditions, this maritime province in eastern Canada is an ideal getaway — whether you’re looking for scrumptious food, cultural activities, or simply ample rest and relaxation…. A solo trip or a luxurious family vacation, this world-famous natural vista is a sight to behold. 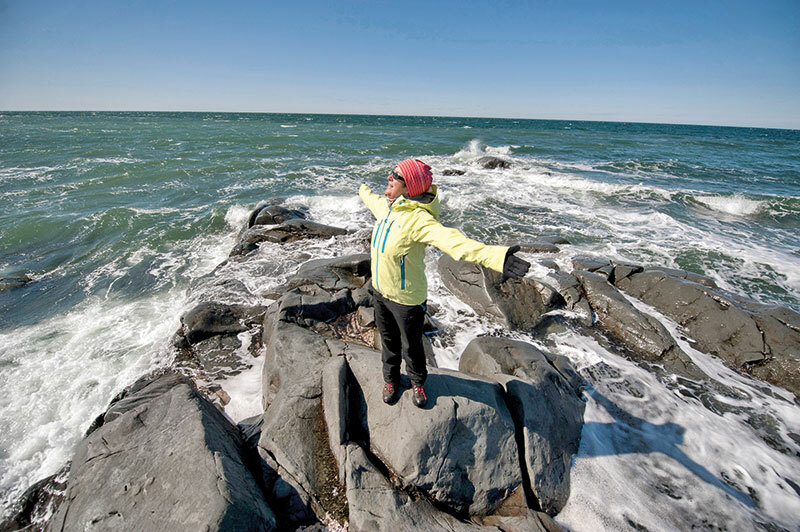 Situated in Ingonish, a rural community, the national park is home to deep canyons and forested plateaus, walking trails and over 20 panoramic lookout points from where you may spot a moose or bald eagles. Spend some time at any of the six beaches in the area, or unwind at the plush spas and resorts nearby. 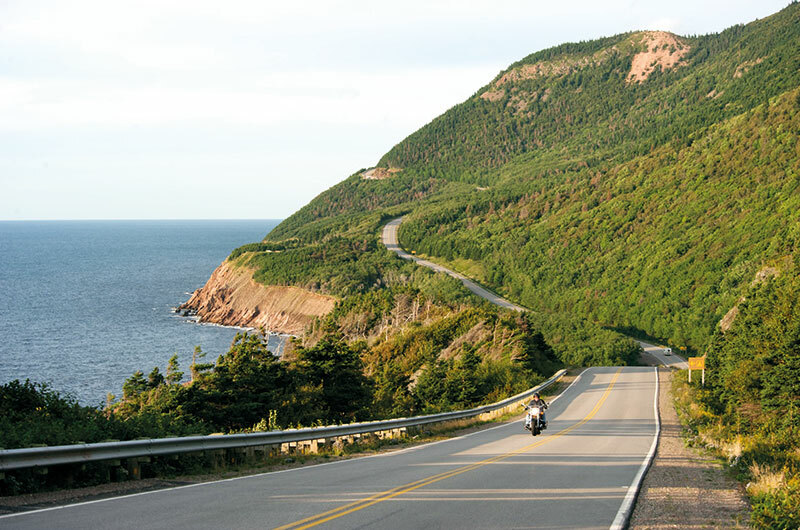 Cruise along Cabot Trail in the comfort of your vehicle — the 200-mile route is famed to be one of the world’s most scenic drives. What’s a Nova Scotian sojourn without some good old vino? The region produces award-winning wines that are rich in both taste and character. From the crisp Tidal Bay to the sweeter ice wines, the 16 wineries and vineyards here churn out some of the world’s best. 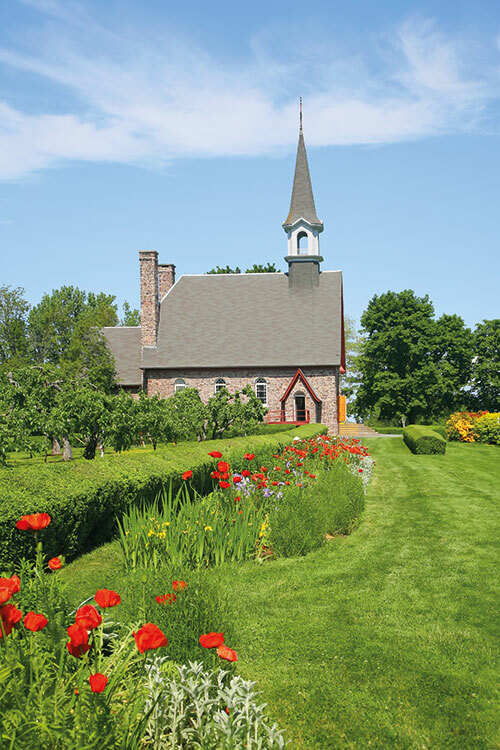 Take a trip to the wine country where you can spend time exploring the lush expanses of the Annapolis Valley in the heartland of Nova Scotia. Sample several locally produced wines, spirits and beers, meet popular wine merchants who passionately talk about their vineyards or simply sit on the veranda of a grand villa as you sip on reds and whites to make the most of your holiday. Located in southwestern Nova Scotia, spend a day in this town if crunchy lobsters are what you relish. 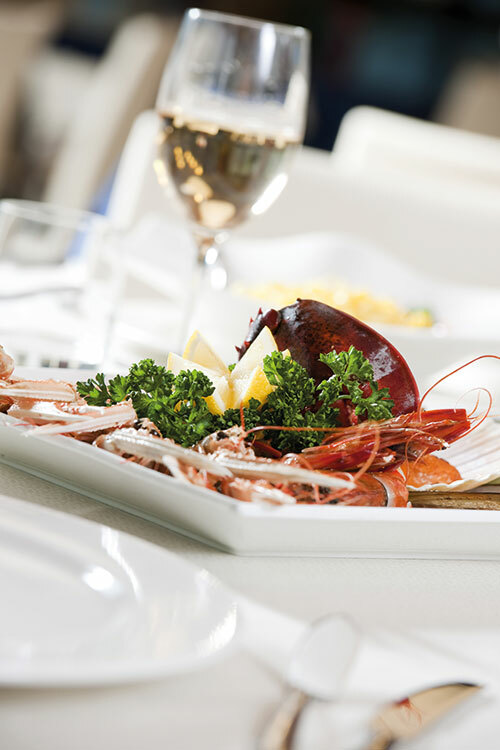 Seaside cafes overlooking the ports or fine-dining locales offer seafood delicacies that will have you craving for more. For the culture savvy, head to the Yarmouth County Museum and Archives; its many artefacts and fascinating costume collections are sure to pique your interest. Take time off for a leisurely stroll past the several public fountains and through blooming gardens that dot this quaint town. 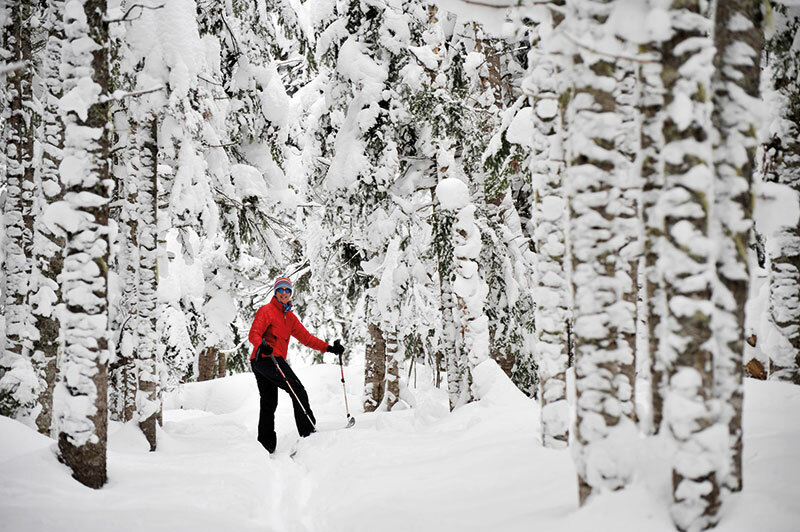 Canada’s largest province, here you will find French influences, cobbled streets and cold, snowy winters. 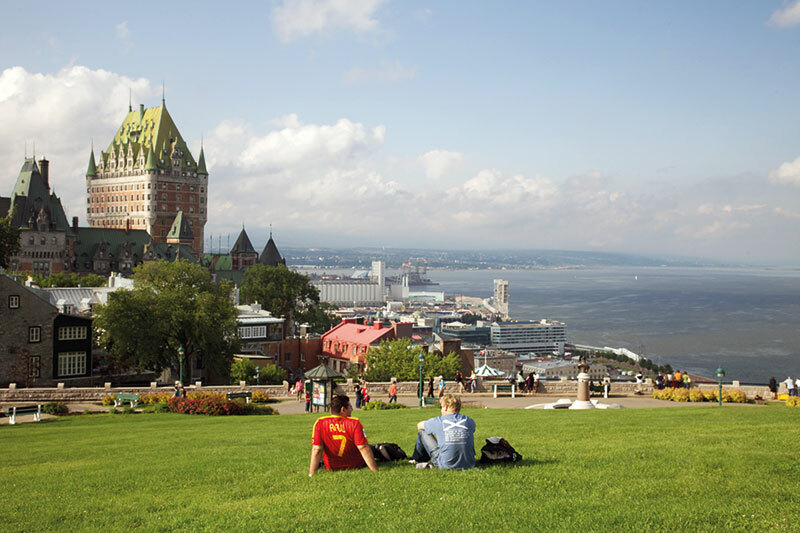 With aboriginal heritage blending with English culture, Quebec is an explorer’s delight…. Cycling, hiking, a quick game of golf, or an evening of music by the park. The green locale offers plenty of ways to keep you busy on your time away from the bustle of the city. 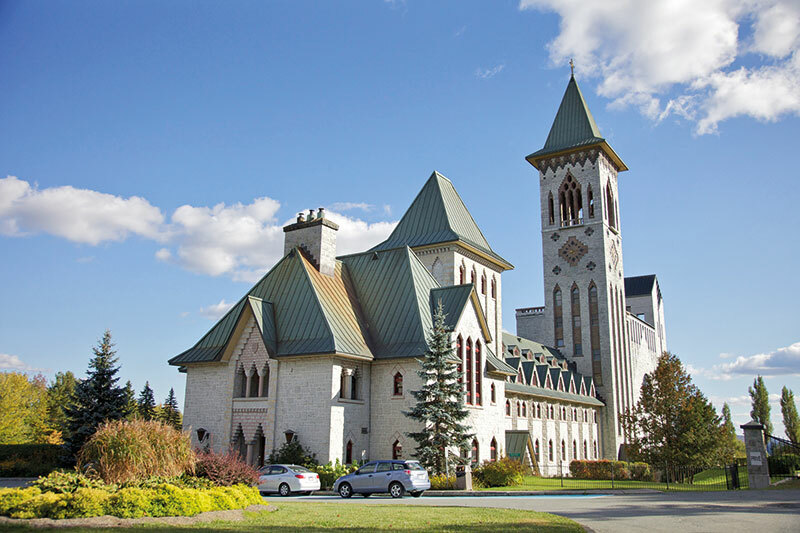 If it’s a quiet escape or a romantic weekend you’re looking for, head to one of the area’s many spas or health centres that include rejuvenating treatments, thermal experiences and even outdoor whirlpool baths. End your trip with a canoe ride in one of the Eastern Township’s serene lakes. If you enjoy all things old and historical, the Old Quebec — a UNESCO World Heritage site — will make you fall in love with its architecture. Visit the legendary Château Frontenac, the world’s most photographed hotel, and surrender to the charms of its iconic interiors. The boutiques, art galleries and charming restaurants with their gourmet dishes in the Quartier Petit Champlain and Place Royale will transport you to the 18th century. Or if you simply want some pampering, choose from a host of palatial cruises that depart from the Quebec Harbour and spoil yourself silly. Dramatic views of the coastline, with waves lashing against rocks, greet you in this northern province. Book a deluxe suite at the Riôtel Percé for some well-deserved R&R as you sit on your private balcony and enjoy the breathtaking sight of Percé Rock before you. Feast on salmon or halibut platters and some creamy fish chowder accompanied by a glass of wine. And bid the perfect goodbye to your Canadian rendezvous with some delectable maple crème brûlée.